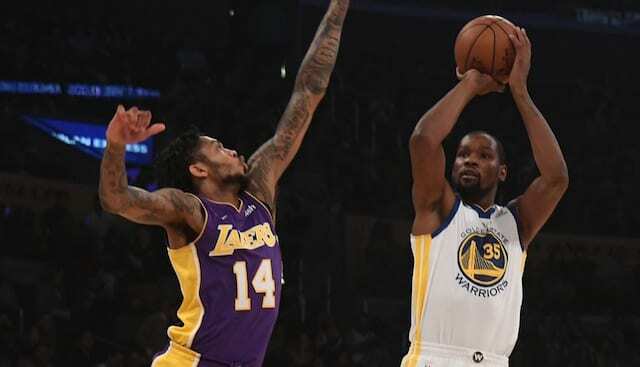 The Los Angeles Lakers and Oklahoma City Thunder tied for the third-most votes to sign Kevin Durant in 2019 free agency, according to ESPN Summer Forecast panel. The Golden State Warriors, who are looking to win their fourth championship in five consecutive NBA Finals appearances, remain the favorites with 69.7 percent of the votes. The New York Knicks, who are expected to be players in next year’s free agency, finished second with 24.2 percent of the votes. As Durant prepares for his third season in Golden State, it is initially difficult to imagine him leaving the league’s current dynasty. While Klay Thompson and Draymond Green are set to become free agents over the next two years, there is an opportunity to win more championships with Stephen Curry and two other All-Star players in their prime. However, based on the 29-year-old’s behavior on and off the court, it is not entirely out of the question. Amid all the criticism for signing with the Warriors, he may want to show he can win elsewhere and this is how teams like the Knicks, Lakers and Thunder could become options. 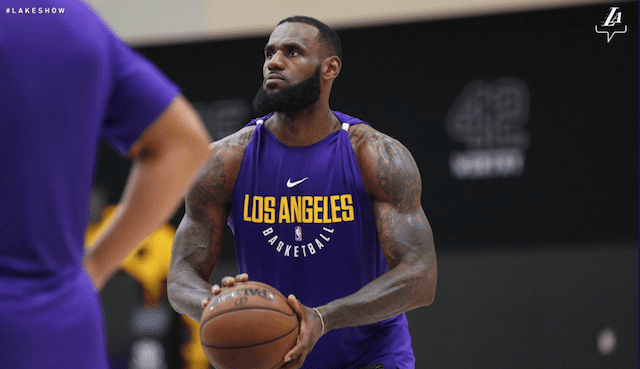 For the Lakers, president of basketball operations Magic Johnson and general manager Rob Pelinka have established a two-year window in free agency. As they have signed LeBron James this year, they filled out the remainder of the 2018-19 roster with only one-year deals. As a result, the Lakers have preserved their potential second max-contract slot for next year. While it would be the smart move for Durant to re-sign with the Warriors, he recently praised James for breaking barriers for superstars in the NBA. One of the reasons Durant gave was James’ demonstrating a player of his caliber can join multiple franchises during his career.